Add Do Not Hospitalize to Your Advance Healthcare Directive or Five Wishes? Can you have control over your end-of-life care? Is it possible to avoid aggressive medical treatment if you do not want it? According to a Dartmouth Atlas study, 80% of terminally ill patients in the U.S. say they don’t want intensive treatments. My interpretation: Patients, whether terminally ill or not, are asking for comfort, quality of life for their last days, and relief from pain (palliative care). In order to make one’s own decisions in the U.S., such as avoiding hospitalization and invasive treatment, one must create an Advance Healthcare Directive or Five Wishes (an alternative advance directive recognized in 42 states and the District of Columbia). You must declare your specific medical wishes BEFORE such events might occur. Your wishes must be notarized. Then they are legal. 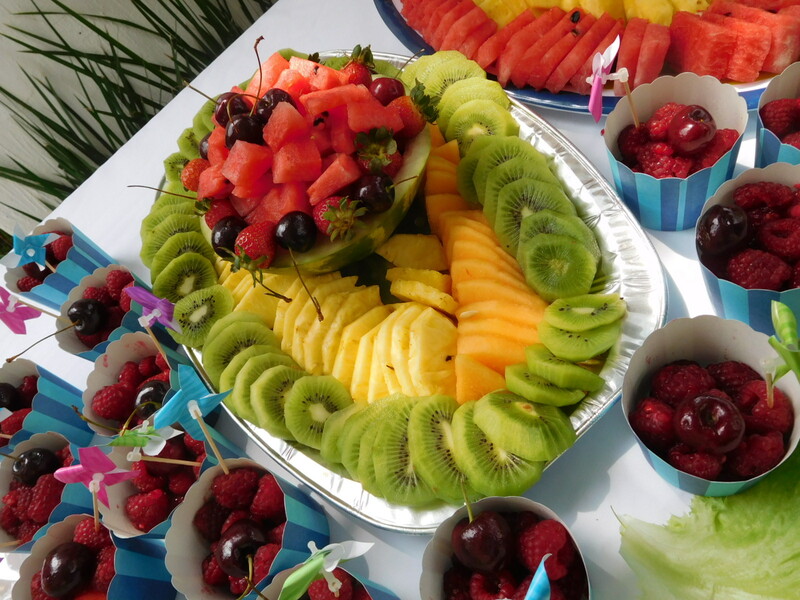 Be aware they may not always be honored by ambulance services or doctors in hospitals. Ideally, you will have an advocate who is your healthcare proxy or surrogate for healthcare decisions – usually a loved one with a copy of your wishes in hand. It is also wise to prepare a POLST Physician’s Order for Life Sustaining Treatment (California) or MOLST Medical Order for Life Sustaining Treatment(New York). 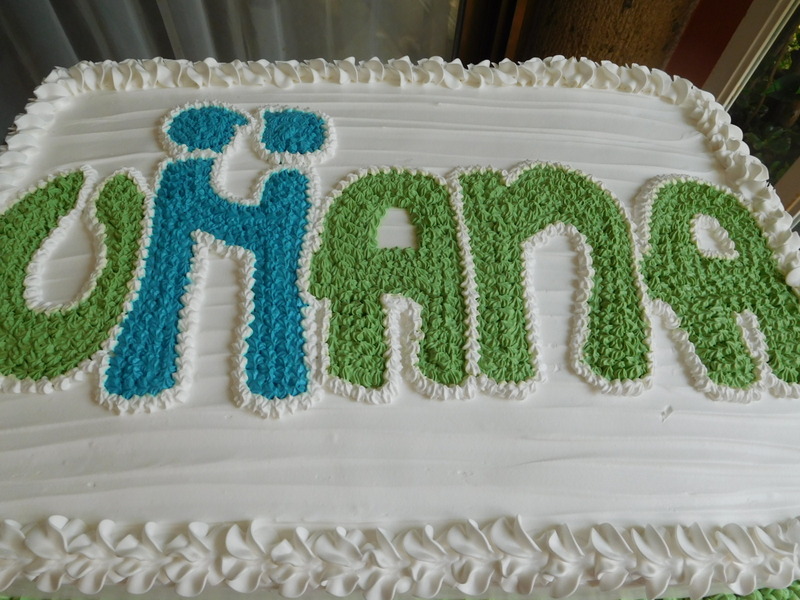 This way your wishes will be registered on an electronic record should you land in a hospital. What is usually included in a healthcare directive? 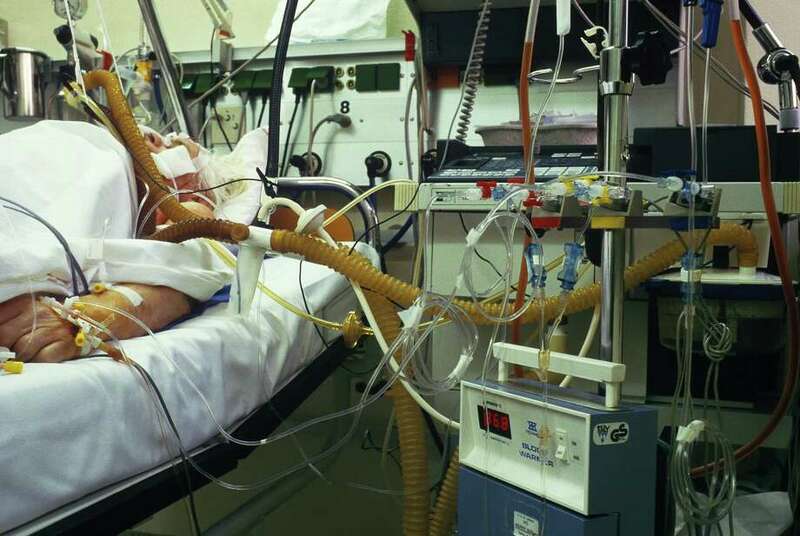 It is common to include a DNR (Do Not Resuscitate), DNI (Do Not Intubate), or DND (Do Not Donate) organs or your body. These are personal choices – saving and prolonging life at all costs or not, tubes or not, donating or not. It is also common to designate a healthcare proxy or surrogate for healthcare decisions as mentioned above, someone you trust to make decisions in the event you cannot. A recent article on Huffington Post reported on a request some folks are now including, a DNH (Do Not Hospitalize). See link below for entire article. 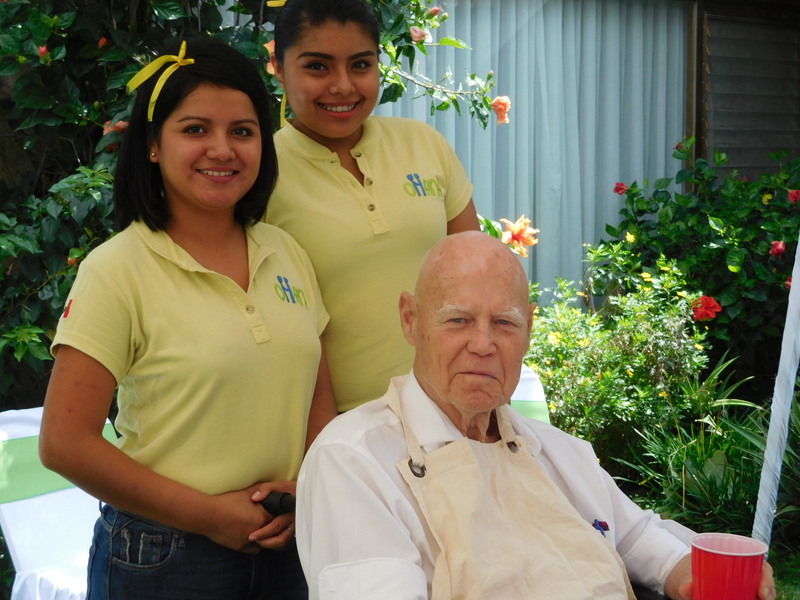 I am currently in Mexico exploring senior care, palliative care, and end-of-life issues. The Do Not Hospitalize order got me thinking, even though I am in good health. So last week I updated my Mexican healthcare wishes because American and Canadian Advance Healthcare Directives are not recognized or honored if something happens in Mexico (or most of Latin America where Napoleonic code prevails, and not common law). I have a similar document for Ecuador. When anywhere outside the U.S. I carry a copy of my Five Wishes anyway. Note: I am grateful to hospitals, one saved my life as I was not expected to survive my birth. In certain cases, such as extreme bleeding or falls, there may be no other option than a hospital. It would be wise to specify exceptions for hospitalization in your document if you decide to mention the preference. In my experience, most people in frail health want to be kept comfortable with palliative care at home, especially for their last days. In this circumstance, caregivers must know not to take you to a hospital. Additional note: If you are traveling in Latin America, do not have health insurance with worldwide coverage, and are able to state your wishes cogently, and need hospital care, go to a public hospital. If you are accepted at a private hospital you will not be able to walk out the door unless every peso is paid. An estimated 62% of Americans do not have an Advance Healthcare Directive. I urge you to create your healthcare wishes if you haven’t already. I advise carrying a copy when traveling by air, train, or sea. Keep a copy handy in the glove compartment of your car … in case of emergency and for peace of mind. 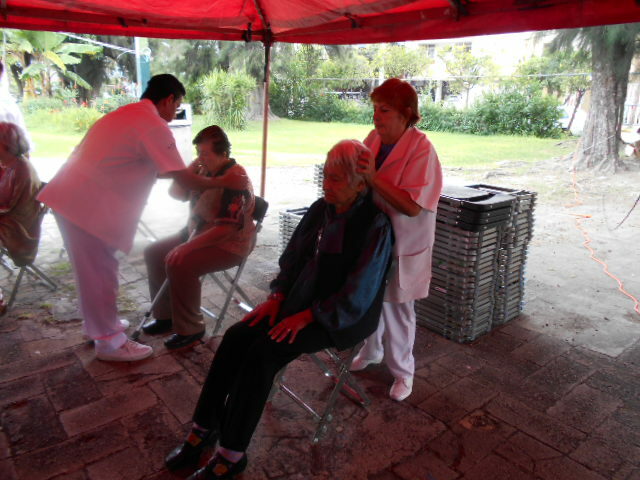 The International Day of Older Adults is celebrated, by proclamation of the United Nations, on October 1 every year. 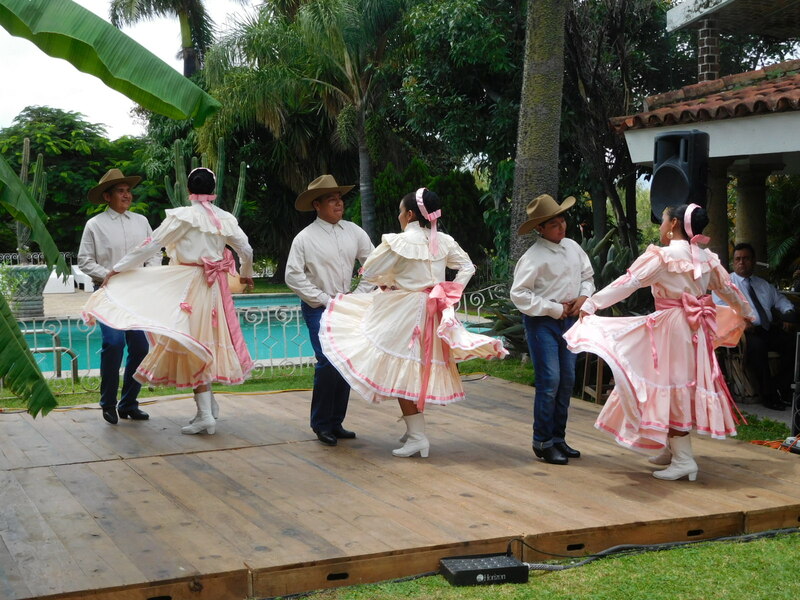 In Mexico this event dovetails with the country’s Senior Day at the end of September. 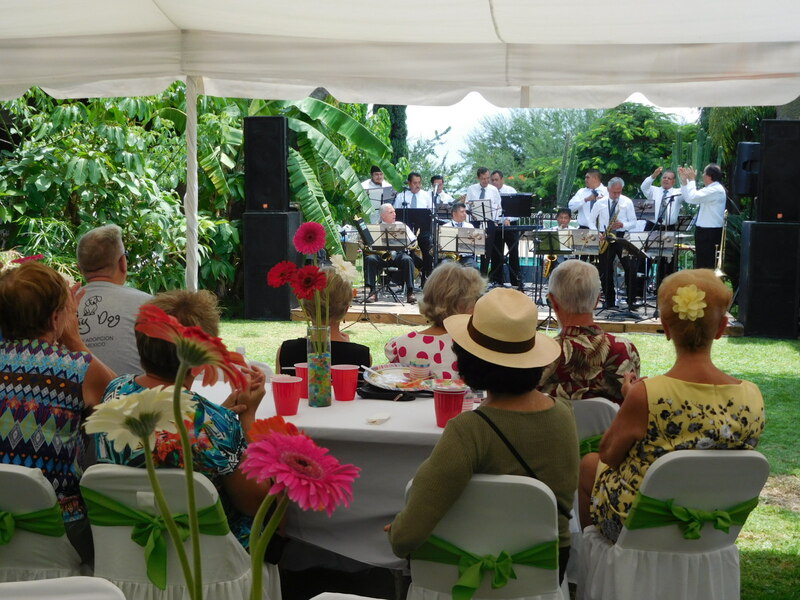 Festivities are held at senior centers, senior homes, and on DIF (government social service) grounds. 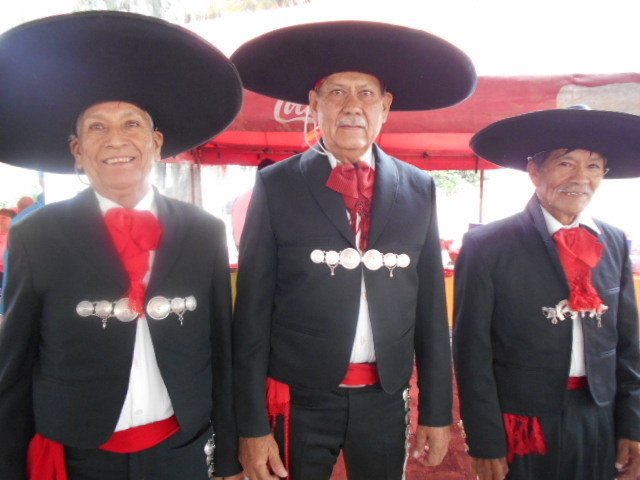 For those of you who haven’t been to Mexico, especially Guadalajara, its “tapatio” residents love to sing and dance no matter their age. Being around these folks will automatically lift your spirits. They love to dress up, eat well, and have fun. Most of all, they never give up despite mobility issues or aches and pains. In Mexico there are 7.5 million persons 70 or older. This number is expected to reach 8.5 million in 2020, and 10.2 million by 2030. According to the Mexican government, at 60 you are an older adult. It is unclear why the number of boomers and persons ages 60-70 are not included in the Mexican government statistics (INEGI) reports. In the U.S. there are 70-80 million adults who will be over 65 by 2020. 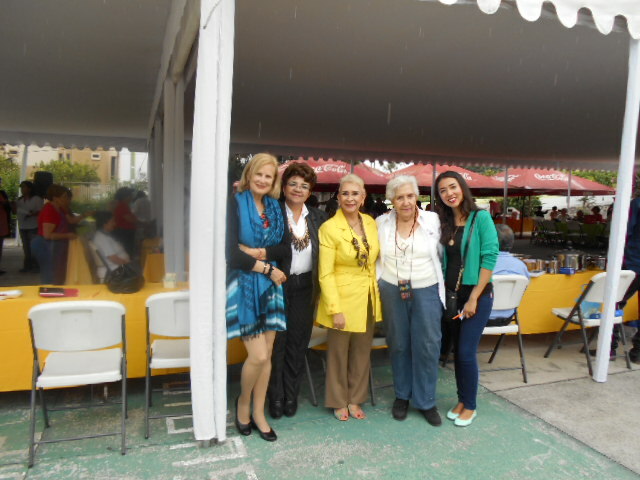 This year I attended the Asilo Juan Pablo II senior day festivities (see earlier post September 2016) at http://www.WellnessShepherd.com . 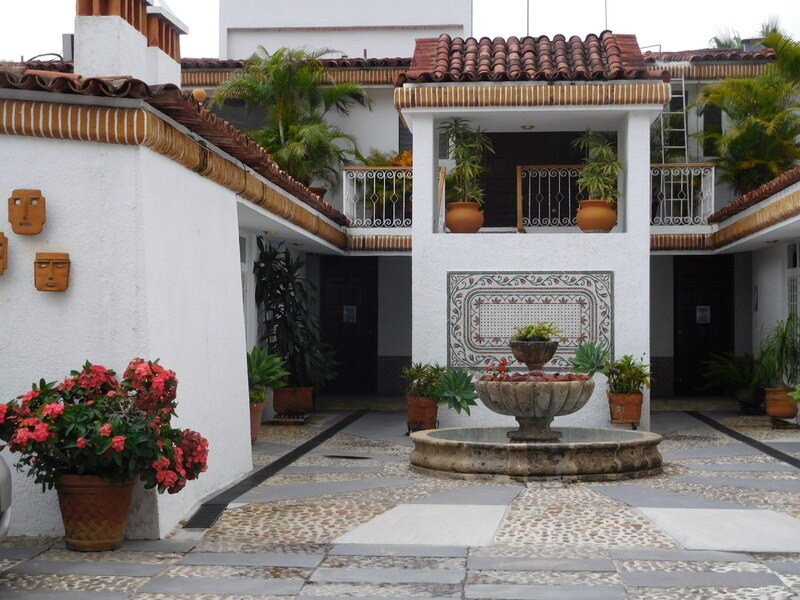 Last year I attended an event at DIF’s Centro de Amistad Internacional (Center of International Friendship) on Calle Eulogio Parra 2539 just off Lopez Mateo in Guadalajara. 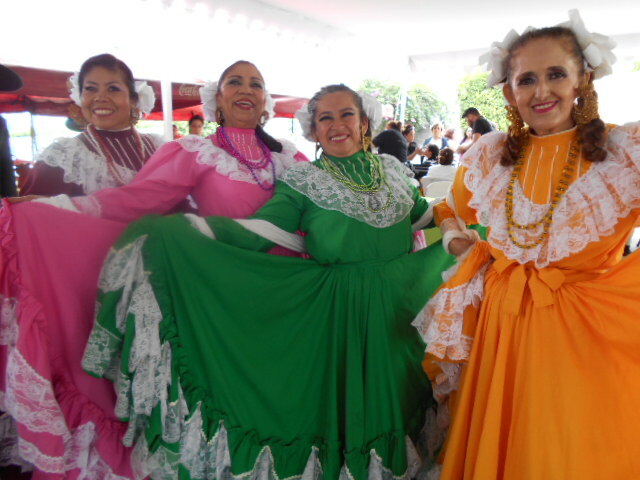 It was co-hosted by the Office of Older Adults for the State of Jalisco, Mexico and by INAPAM ( the National Institute for Older Adults, est. in 2002). It was held on the first Sunday of October from 10 a.m. to 3 p.m.
Groups of seniors performed dances, ladies were offered free beauty treatments by the Irma de Zuniga make-up academy located on Lopez Cotilla in downtown Guadalajara (www.irmadezuniga.com), there were talks by gerontologists, nutritionists and others experts. Jhre Chacon and his team of healing touch trainees from UNCOA offered massages, Reiki, and other relaxing experiences for the guests. There were also poetry readings and card games. Ana Maria Luz Garcia, owner of the historic restaurant La Fonda de Arcangel Miguel (www.fondasanmiguelarcangel.com, housed in a colonial convent in the center of Guadalajara), hosted the buffet breakfast/brunch. 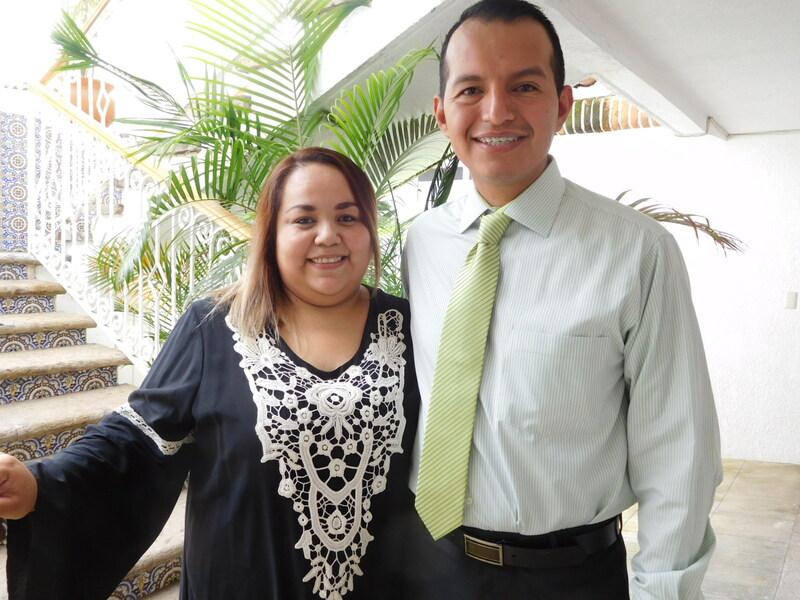 Garcia is a passionate advocate for healthy living at any age. 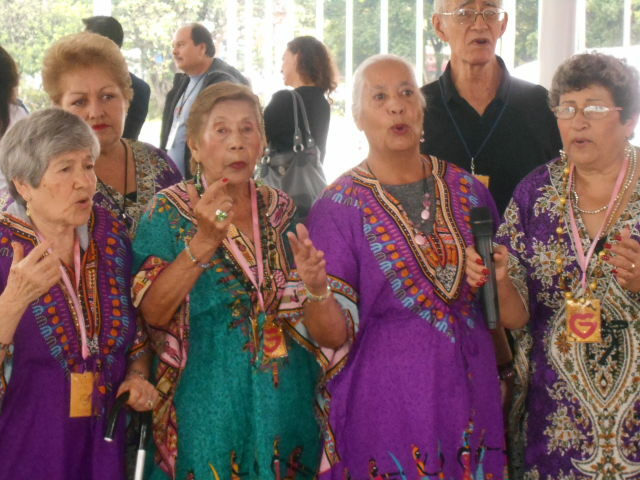 Consuelo Manzo Chavez, Director of Older Adults for DIF presided with Alma Solis Montiel, who at the time was the Director of INAPAM but is now the Director General of the Institute for Older Adults for the State of Jalisco. For those of you who haven’t seen it before, above is a photo of yours truly with Diosalinda. She led a terrible life of abuse by family before she was rescued by a home for abandoned seniors in Chordeleg, Ecuador four years ago. If I had funds, I would have adopted her. Such a gentle, loving, sensitive soul for all she endured. Did you notice the Dios in the name Diosalinda? Dios = God in Spanish. At the end of her life she finally has peace, protection, and safety. 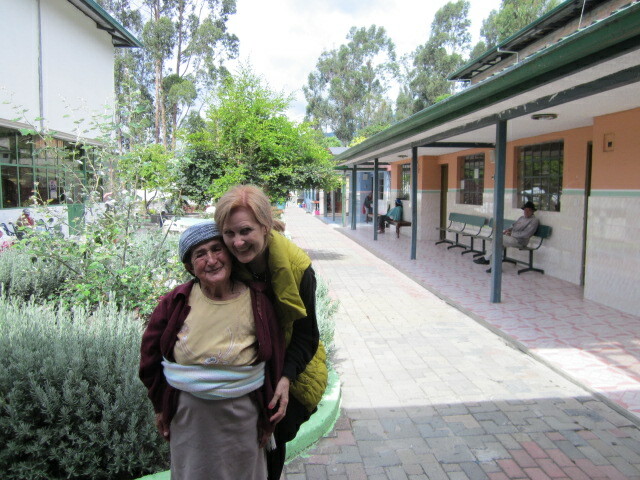 Please find below a link to my article at http://www.CuencaHighLife.com on how impoverished and abandoned elders are rescued in Ecuador. It is far from complete, but it is based on site visits to almost every province in the country.